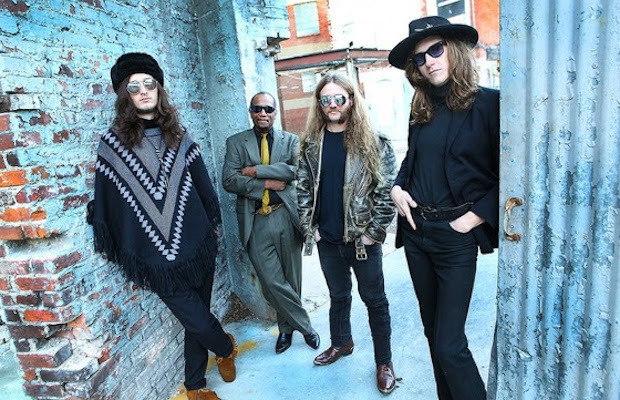 Local southern blues rockers, and longtime friends of the blog, Blackfoot Gypsies recently released the debut single to their upcoming third full-length To The Top. “Potatoes and Whiskey” features more of the Nashville twang than many of their blues fried tracks in the past, and will certainly be a moment to take your breath during their over the top live shows. For the new single, the band enlisted the help of fast rising East Nashville singer-songwriter Margo Price on backup vocals, and the effect is a punk tinged, honky tonk affair that will likely, finally, place the Nashville band on the national radar.